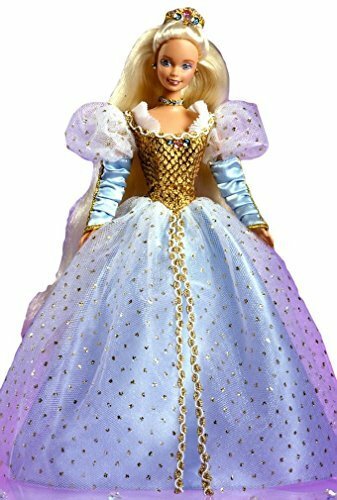 Beautiful Cinderella Dolls and the movie Cinderella has been a fan favorite for many years. 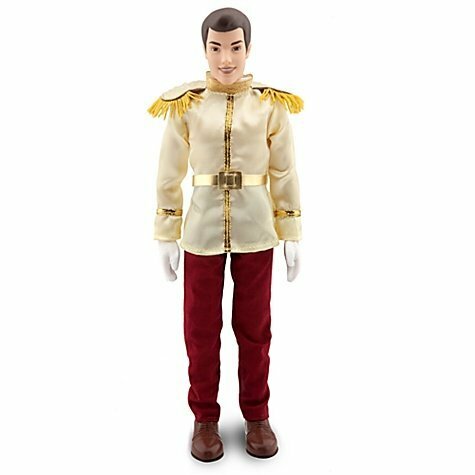 We all love the fairy tale where the mistreated daughter wins the handsome prince at the end of the story. 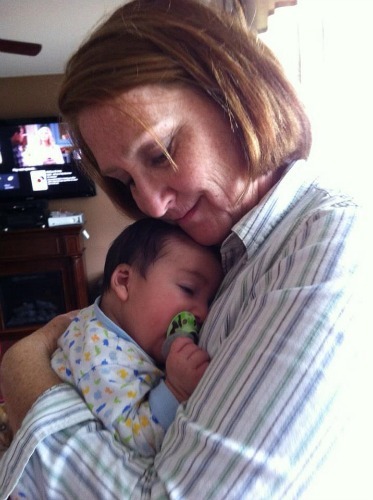 As children, we no doubt dreamed about it. We would put ourselves in the roll of Cinderella of course. 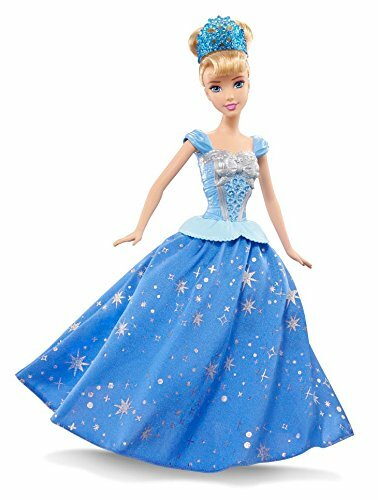 Thinking about wearing the beautiful gowns and dancing with a handsome prince were dreams that we loved to cherish. Ok, maybe it was just me. 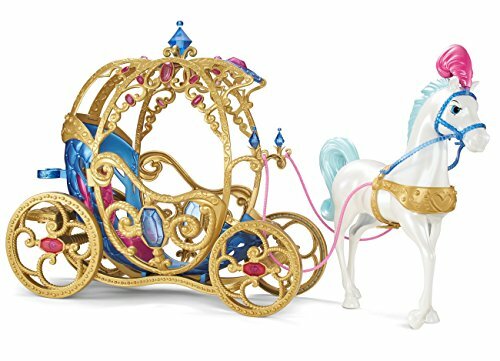 I did love to watch Cinderella when it would come of TV. Lesley Ann Warren was Cinderella in the movie that I saw. I thought she was the most beautiful women I had ever seen. I can’t count how many times I watched that movie as a kid and that was before DVDs or video or anything. We just had to wait for it to come on TV. 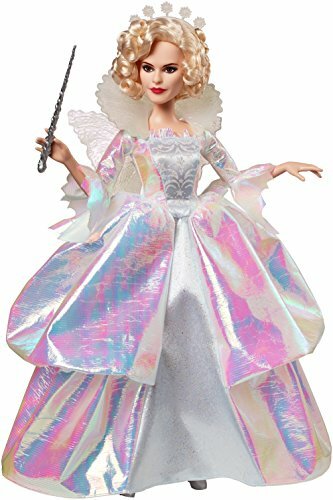 Since the Cinderella movie began to show in theaters, you can count on the Cinderella dolls to be an excellent gift idea for 2015. 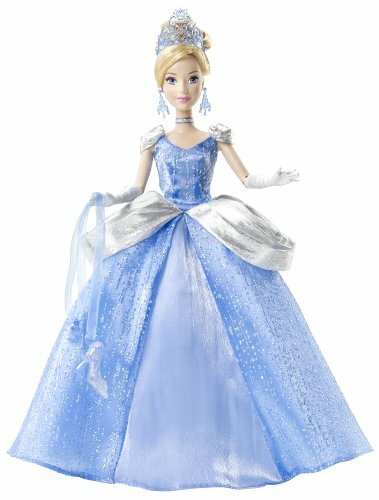 Many of these Beautiful Cinderella dolls will be collectors items. 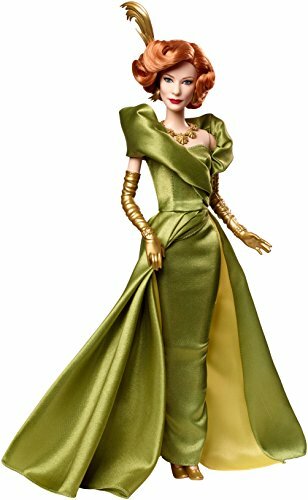 These doll makers give so much attention to detail, it’s amazing. 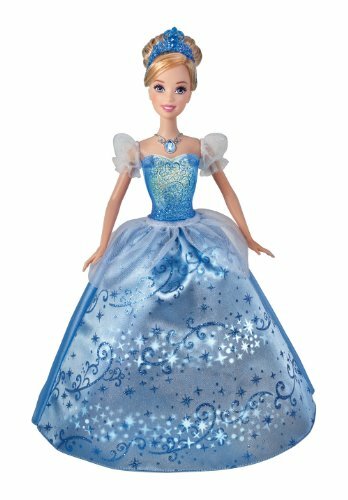 Disney has a brand new Cinderella doll based on the 2015 movie. They will be in stores Friday, March 13, 2015. You can read all about it at the Cinderella Disney Blog. 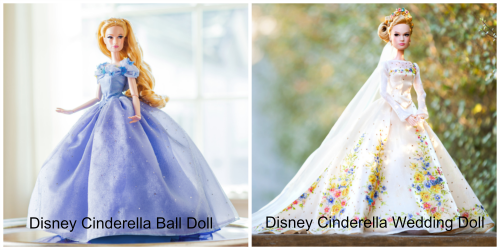 The Cinderella Ball Doll with have a distribution size of only 4,000 and will cost $129.95 US / $139.95 Canada. 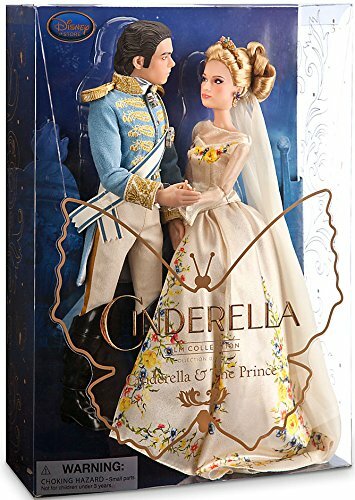 The Cinderella Wedding Doll with ave a distribution size of 500 and the cost will be $500.00. 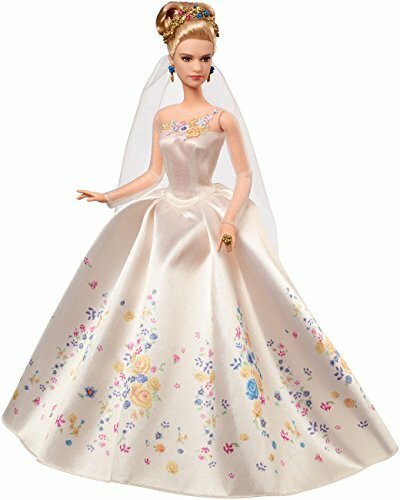 The wedding Cinderella is my favorite. She is so pretty, love the wedding gown. 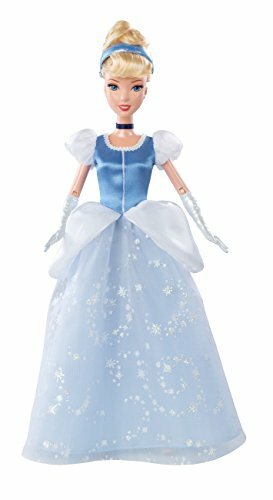 While this is not the official Cinderella doll for the 2015 movie, this one looks really close to Lily James that plays the part. With magical butterflies and foil print accents to adorn her dress, she will enchant your little girl for hours of play time. 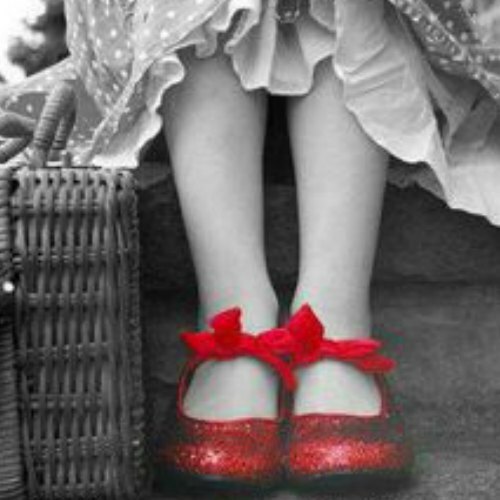 Of course she wears her famous glass slippers to the ball and dances so beautifully with them on. It is a perfect fit. 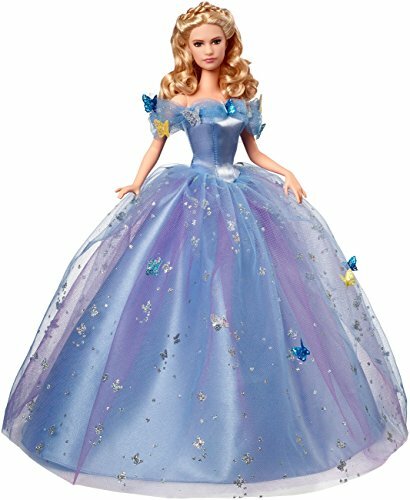 This Cinderella doll measures 11 x 3.4 x 12.8 inches and comes with her beautiful ball gown, ready to go to the ball.